Successful film festivals are the result of wonderful volunteers. Now with our expanded programs, your help is needed more than ever. For your time, we will gladly provide you with one film ticket per shift worked, and a private post-event thank you party on Saturday, September 20th at the U.S. Navy Memorial’s Heritage Center. All volunteers must attend our training meeting on Saturday, September 6th from 12:30 pm to 3:00 pm at the U.S. Navy Memorial, 701 Pennsylvania Avenue, NW. 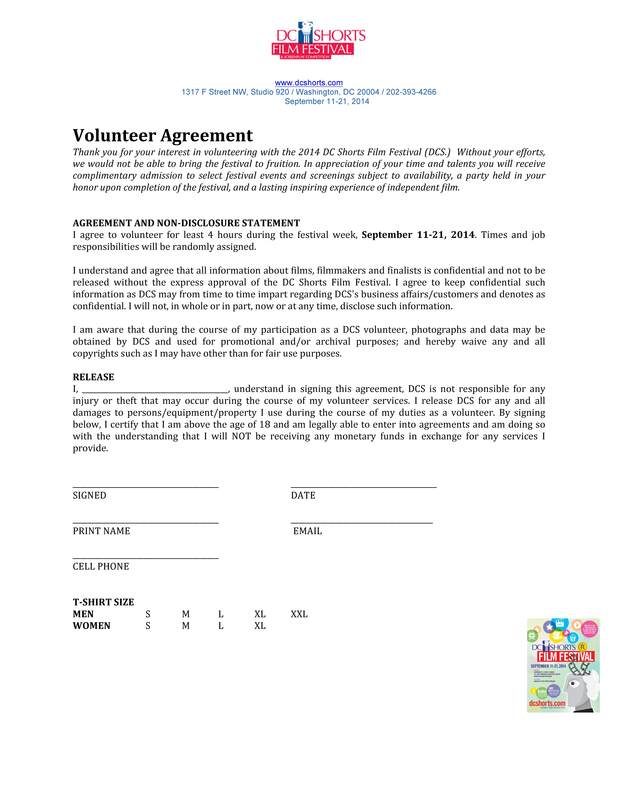 Please take a moment to download the Volunteer Agreement, fill it out, and bring it with you to the volunteer orientation. As always, thank you for your time and support!